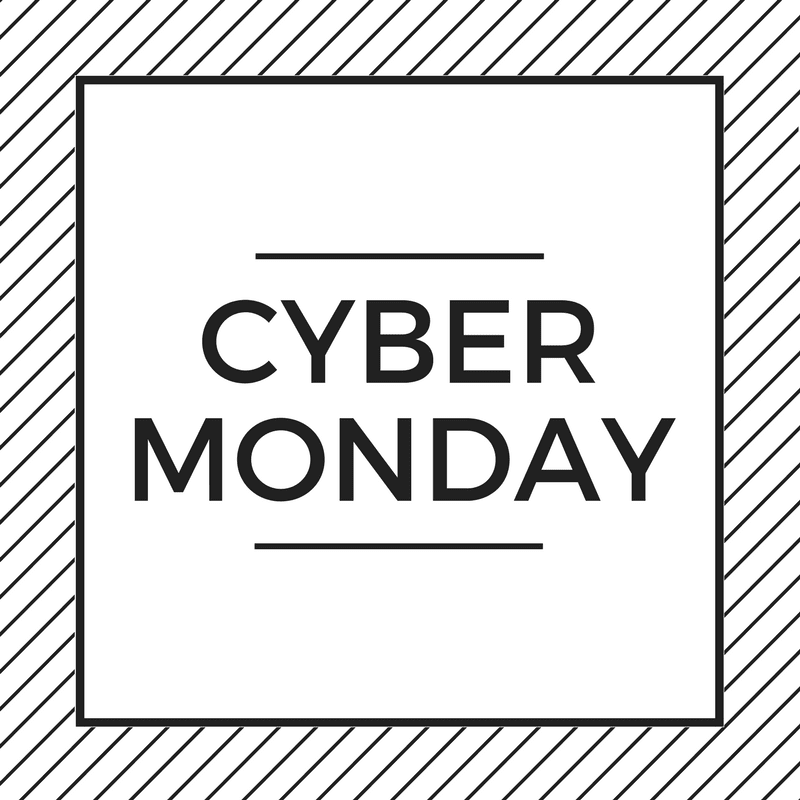 Although I usually stay in on Black Friday, I am all about Cyber Monday. Shopping sales from the comfort of my own home? Yes, please! For those of you who also like to shop Cyber Monday, but hate digging for all of the sales, I hope this Cyber Monday Shopping Guide will help you find gifts for those on your list and maybe even something for you! *Stores are in alphabetical order. NORDSTROM – Cyber Monday at NORDSTROM! Extra 20% OFF selected sale items. FREE shipping. FREE returns.